To make Yoga accessible to all individuals around the world, regardless of any physical, emotional or financial disability, and provide as many individuals as possible with training to teach yoga and provide valuable service to their communities. Vaastu Shastra is an ancient science which seeks to balance the five elements of your dwelling. Vastu Yoga honors this science, by recognizing our body as our primary and most important dwelling place and seeks to balance these five elements within ourselves as well. 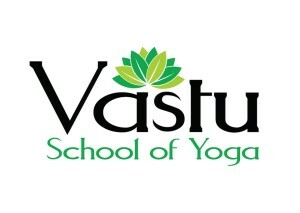 Vastu School of Yoga led by karma yogis Lorrie Conglose and Lal Maharajh, offers teacher training and Karma Service outreach to their communities.